Get to the Pointe! 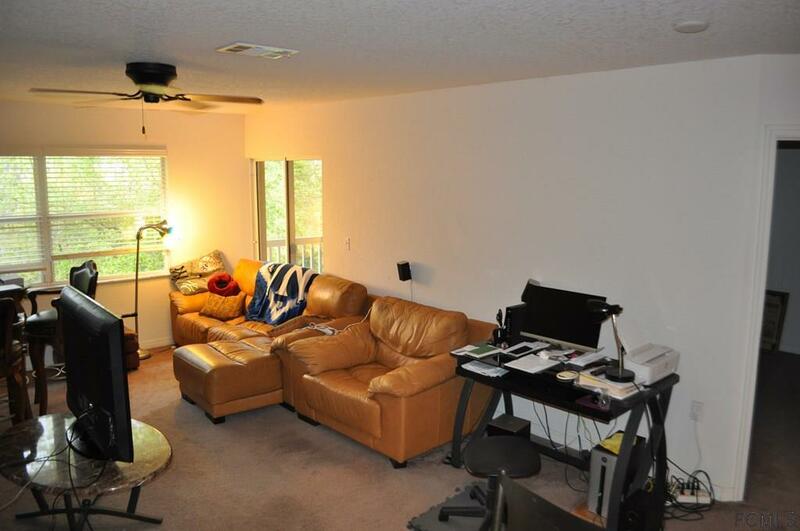 Lovely 2 bedroom 2 bath upstairs unit. 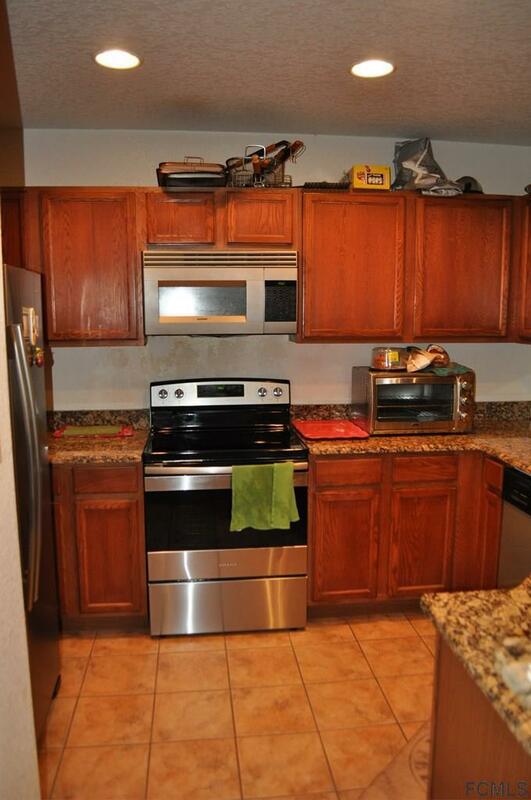 Granite counter tops & Tile flooring in Kitchen and Baths. Stainless appliances. Walk-in closet in the Master Bedroom. Private patio with view of the woods. 1 assigned parking space. Amenities of the Condo are a community Pool & spa, Clubhouse, Billiards room, fitness room , basketball half court, community lighting and gated entrance. 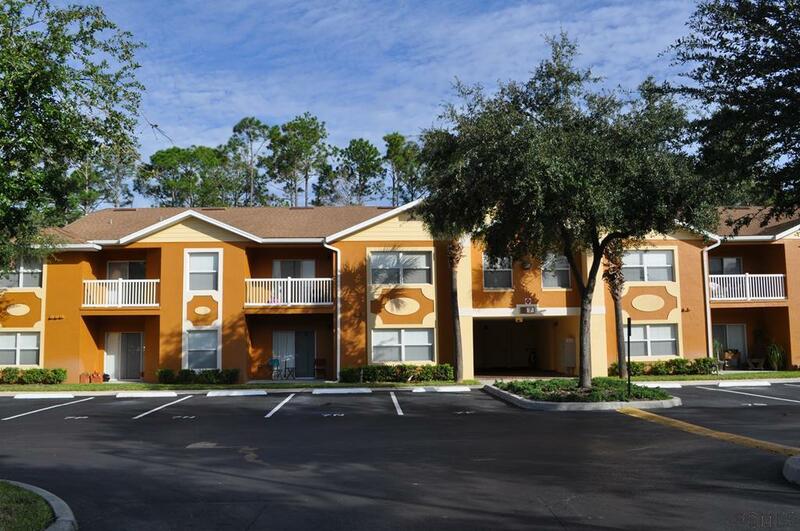 Centrally located in Flagler County, close to shopping, entertainment, schools, hospital and the Beach! 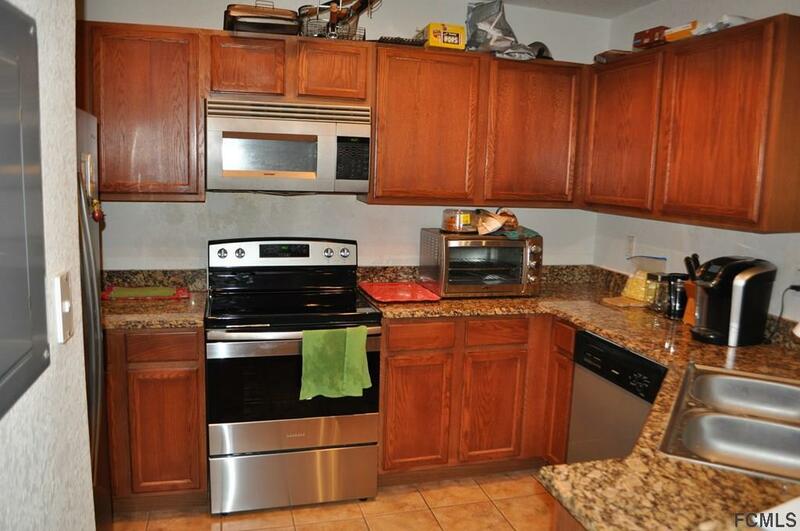 Listing courtesy of Karen Radcliff(Dr) of Clarion Group, Inc..